We provide professional clinical and functional nutrition support services which includes nutrition assessments, consultations, nutrition therapies, ongoing coaching programs and clinical routine and functional diagnostic testing services. Our nutrition services are individually personalized to meet the needs of each patient. We support our patients as they make lifestyle changes to help them feel good, lose weight, heal from illness, create a balanced healthy life and reach desired goals. Our education and training is heavily grounded in biochemistry, functional medicine and scientific research but we also have extensive training in Eastern healing modalities. Our nutrition services are integrative and utilize both Eastern and Western dietary theories. This integrative approach recognizes bio-individuality and body intuition as no one diet is right for everyone due to differences in genetics, ethnicity, metabolism and lifestyle. Specialized dietary recommendations and nutrition therapies are personalized for each patient. Additionally, our nutrition coaching techniques help bridge the gap between nutrition and personal growth. 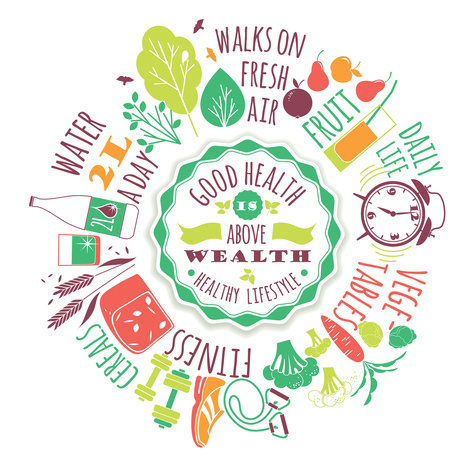 We work with our patients to support them holistically as we recognize the interconnected relationship and importance of balance between lifestyle and diet in order for a person to prevent disease and obtain optimal health and well-being. If you would like to partner with a clinical nutritionist to create a more vibrant and healthy life, please contact us today! We can help you. Call toll-free 866-330-5421. Services are provided nationally within the United States via telephone or in-office sessions located in Longview, TX.